Vatican City (AFP) - Pope Francis on Wednesday compared having an abortion to hiring a "contract killer". "Getting rid of a human being is like resorting to a contract killer to solve a problem," he said. "Is it just to resort to a contract killer to solve a problem?" In his address, the Argentine pontiff complained of a "depreciation of human life". He cited wars, exploitation and what he called a culture of wastefulness, as well as abortion. 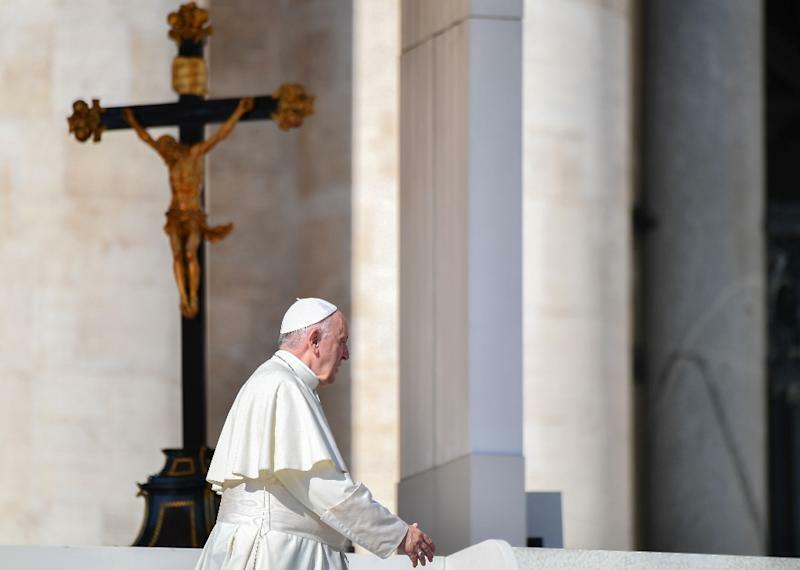 Referring to abortion of unborn children with disabilities, Francis criticised advice given to parents who were told to terminate their pregnancies. "Sick children are just like every other needy person on earth, just like an elderly person who needs help, or the poor who struggle to make both ends meet," he said. Francis this year opposed a bill that would have legalised abortion in his home country of Argentina.